Spring is a time to find out where you are, who you are, and move toward a journey to find your happy place. After celebrating our first year here in Uptown Shelby, receiving a National award and a State award we are ready to find out where the rest of this year will take us. Spring is the perfect time to make plans because it is the season of growth. Growing our business is something we are striving toward, and we do it by building relationships with clients, vendors, contractors, designers and within our community. Relationships are at the root of who we are as a company, and our number one goal. We care about our customers long after their project is finished. It is not uncommon to find previous clients at our First Friday events, supporting us throughout the year. So enough about us! What are your SPRINGTIME plans? Springtime is a great time to begin the start of something new, such as a remodel or other projects that have been on your to do list. Perhaps you need our services beyond cabinets; we are able to help you find the perfect light fixture that may just add the finishing touch to your new space. Are you looking for a back splash that perfectly compliments your color scheme, or window treatments that complete the look of any room? Where are you? We are not limited to the Cleveland County area, we are proud to serve nine counties in two states and counting! We have completed projects as far out as Kiawah Island, South Carolina. We want to hear from you, do not assume you are too far, we will be happy to access the distance! Where is your journey taking you? From start to finish it is our goal to help our clients make the journey through a project as smooth as possible; we want to be there to help bring those visions to life. This is one of the main reasons we send out our newsletter, we want you to be aware of all the updates and services we are adding as well as know when our next gathering is taking place. We want to know if we can help you with any of your project needs. 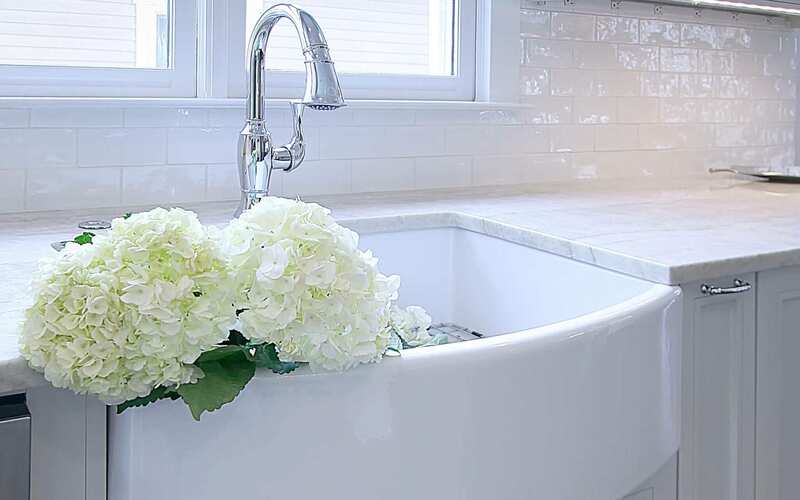 Vanessa Fleming – Designer & Owner of Acorn Interior Design worked diligently with Walker Woodworking to achieve a gorgeous master bathroom in a 1941 Georgian Architecture Historic home located in Gastonia, NC. Looking for new employees? We are excited to partnering with Gardner Webb’s Center for Personal and Professional Development, Cleveland County Chamber and CCEDP – Cleveland County Economic Development Partnership. Click to learn more about this exciting event and what to expect and who should attend. Music by Gardner Webb student Will Sprinkle. The kitchen island pendant can be the jewelry of the kitchen, an important fixture to help with your everyday tasks and still be beautiful! This describes the purpose of lighting. It is a necessary feature in every home but who says it needs to be ordinary? Using a variety of different fixtures can add just the right touch of decor to any room. We are proud to be a representative for over ten lighting dealers. Follow the link to find the next piece of jewelry for your home! Tracy is our Charlotte region representative and has over 15 years experience in the design field. Click to learn more about Tracy and how she can help you bring your vision to life. Pictured: Cliff & Angela Franklin with Travis & Stacey Walker. Open NC Main Street link to read more about the awards and see the presentation video about the historic Campbell Building located in Uptown Shelby, NC. Chef Vinnie (Corporate Wolf Chef) did not disappoint the crowd at our past First Friday! Guest enjoyed learning about the products, and tasting the delicious menu he prepared. Take a look at the photos of all the fabulous food and people. We appreciate community involvement and it is because of YOU, that our First Fridays are becoming so popular.